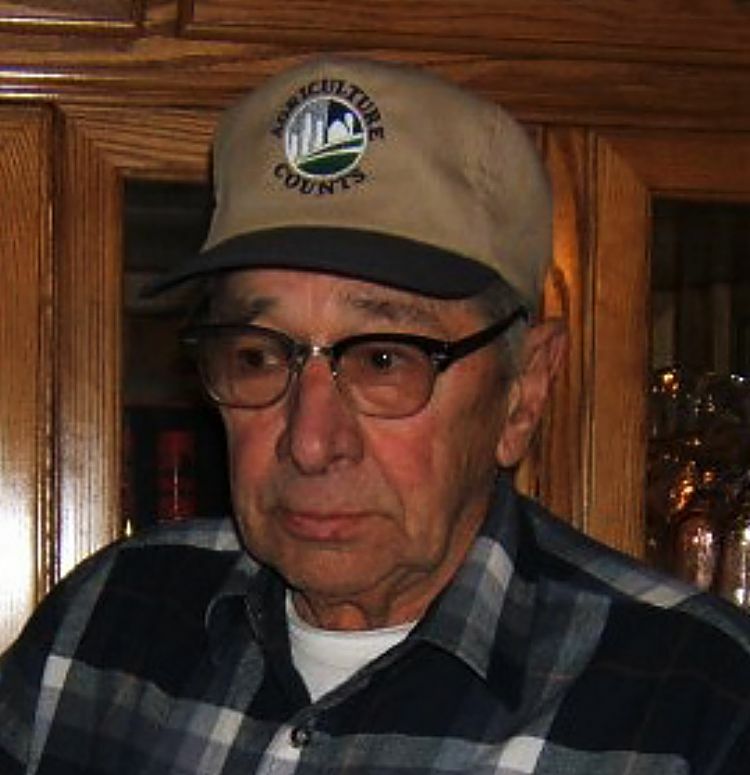 Gerald L. Egan, 92, former Morgan County, Colo., resident, passed away March 29, 2019, at the North Colorado Medical Center in Greeley. He was born March 27, 1927, in Brighton, Colo., to John and Blanche Egan. Gerald graduated from Brighton High School in 1947 and immediately was drafted into the U.S. Army. On Jan. 25, 1950, Gerald married Bonnie King in Oxford, Neb., where they farmed until 1961. They then made their home in Wiggins where he managed the co-op elevator until 1979 when they moved to Sterling to manage the Trinidad Bean Company until 1981, transferring to Greeley where he retired in 1998. He enjoyed camping, fishing and hunting. His favorite time was spent was his family, following his children, grandchildren, great-grandchildren and his great-great-grandson in all their adventures. Survivors include his wife, Bonnie of Greeley; three daughters, Janis Egan and Cindy (Gene) Wehrer all of Fort Morgan, and Sandra (Tom) Ruhl of Wiggins; one brother Kenneth Egan of Denver; seven grandchildren, 19 great-grandchildren and one great-great-grandson and many nieces and nephews. He was preceded in death by one brother and his parents. Funeral services were held on April 4, 2019, at the Wiggins Community Church. Interment with military honors followed in the Hoyt Cemetery. Visitation was held at the Heer Mortuary Chapel in Fort Morgan. Friends who wish may make memorial gifts to the Wiggins Community Church.